With the growing underground economy, increased revenue leakages, introduction of new technologies which can be both an enabler and disruptor to business. And the rapidly changing business models of the 21st century made it more relevant and timely now for tax administrators to work together. 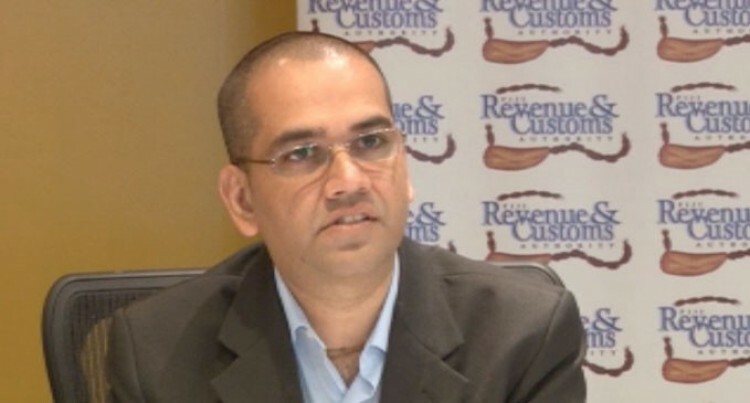 The remarks were made yesterday by the chief executive officer of the Fiji Revenue and Customs Services Visvanath Das at the Pacific Islands Tax Administrators Association Heads Meeting at the Tanoa International Hotel in Nadi yesterday. “This is why meetings such as the PITAA Heads will continue to be critical for PITAA Member countries,” Mr Das told the tax administrators of the 16 countries attending the meeting. Mr Das said during Fiji’s term as Vice Chair Asia Pacific for the World Customs Organization, one of the key learnings as the secretariat was keeping the core the core and not getting too distracted with the whistles and bells. “Context is critical. While solutions for larger economies may be slightly different than smaller ones the fundamentals remain the same – we all want to collect revenue to be able to fund public goods and services, which keep our communities healthy safe and sustainable. He said Fiji was viewed as a big brother in the Pacific. He said an example was in the 2018 budget announcement where Government increased the income tax threshold to $30,000 which led to an increase in cash circulation by approximately $22 million. “However, despite the strong growth several factors have substantially increased revenue risks and the complexity and volume of service, audit and other compliance interventions by revenue authorities. “These include the growth in international trade, supported by e-commerce developments, changes in employment patterns and growth in the numbers of contractors, innovations in business structures and financial products, and the commoditisation of tax schemes. “The mobilisation of domestic resources through reforms in taxation is essential to ensuring sustainable financing of development.